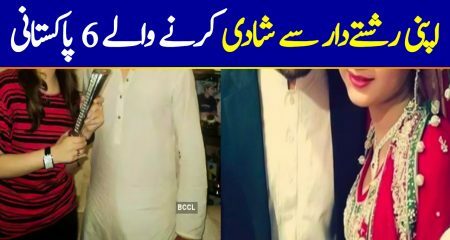 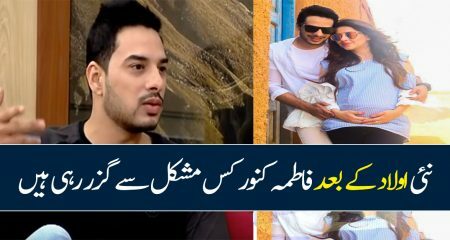 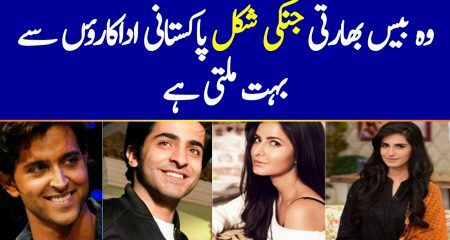 Gohar Rasheed Has A Special Request To Pakistan’s Foreign Ministry! 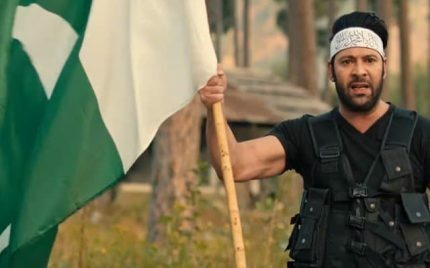 Moammar Rana Asks For Apparent Pending Fee From Azaadi’s Producer! 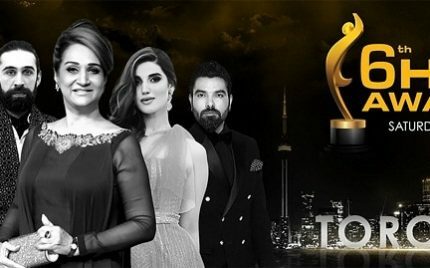 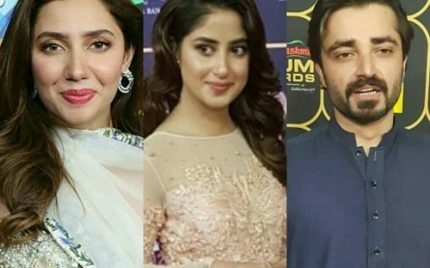 Celebrities Dazzle At Hum Awards 2018! 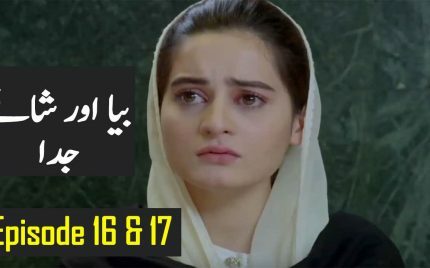 Thaam Lo By Atif Aslam Is Out! 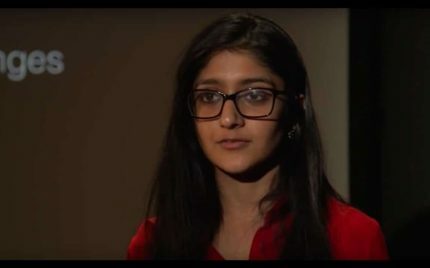 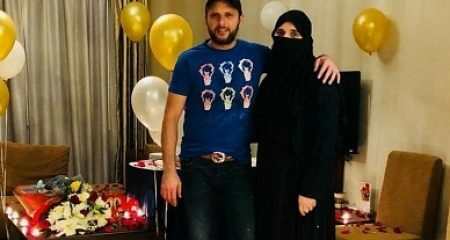 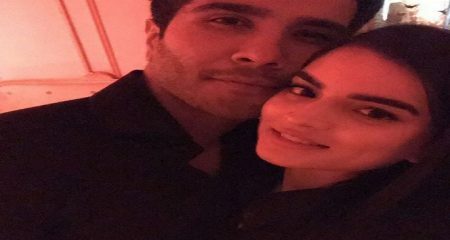 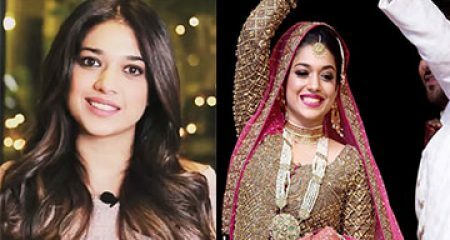 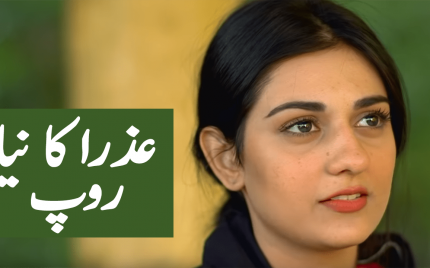 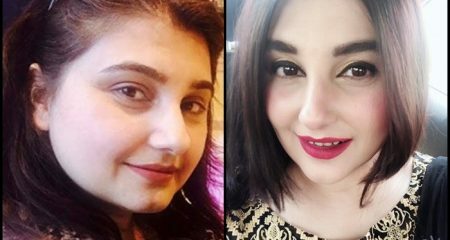 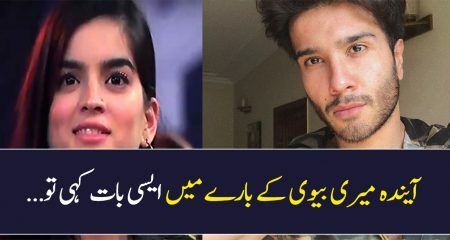 Laraib Atta’s Latest Venture Is Mission Impossible Fallout! 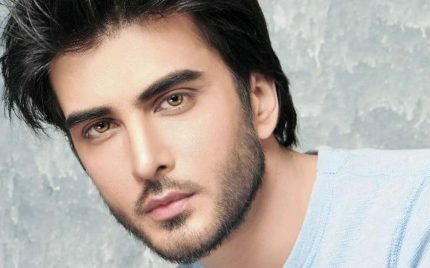 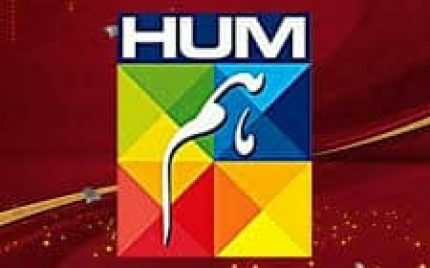 Imran Abbas Supports HUM Awards! 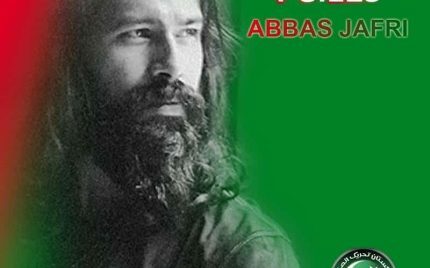 Syed Abbas Jafri Elected On PTI’s Ticket! 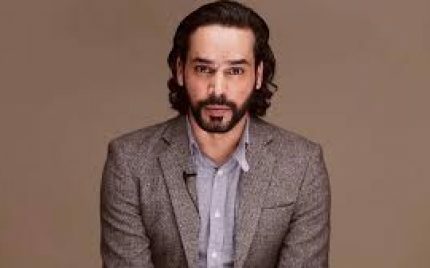 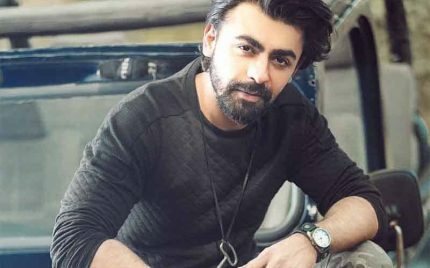 Yasir Hussain’s Statement Makes Awards vs Elections War Uglier! 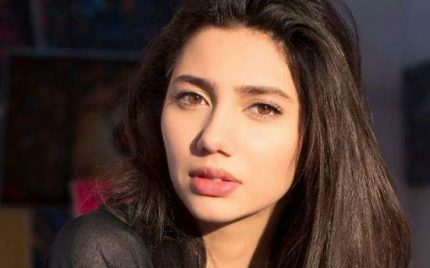 Mahira Khan Bashed For Not Voting In General Elections Due To Awards! 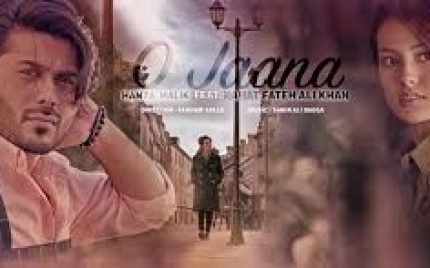 Hamza Malik Releases O Jaana Featuring Iqra Aziz! 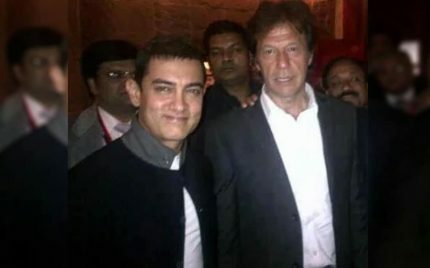 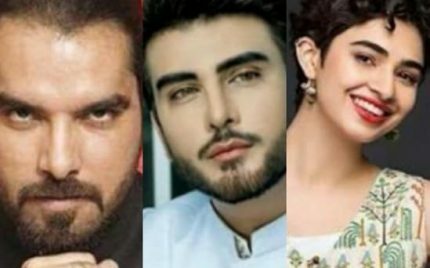 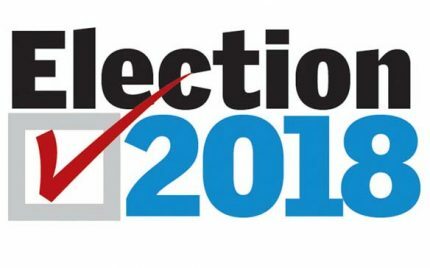 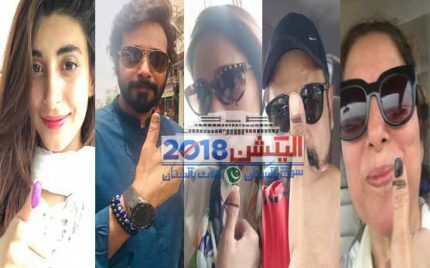 Celebrities Support Their Favourites For Election 2018! 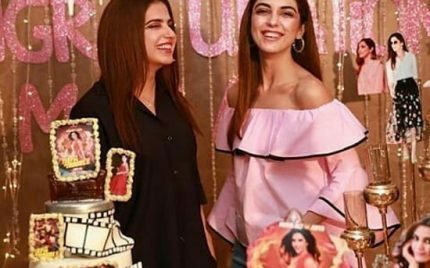 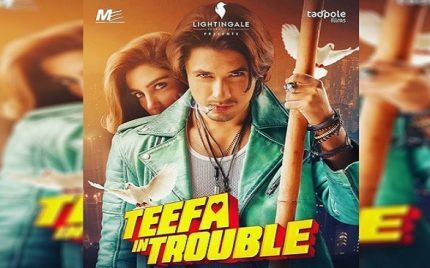 Maya Ali Celebrates Teefa In Trouble Success! 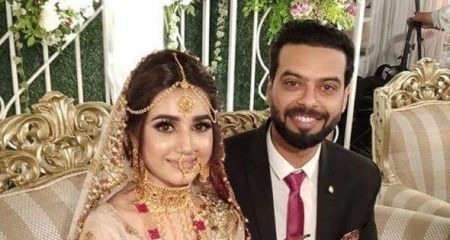 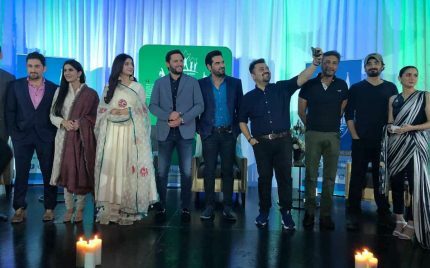 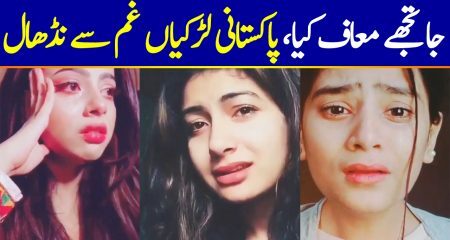 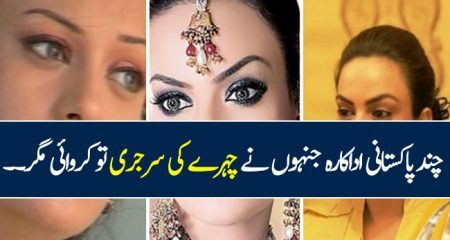 Celebrities Come Out In Support Of Saba Qamar! 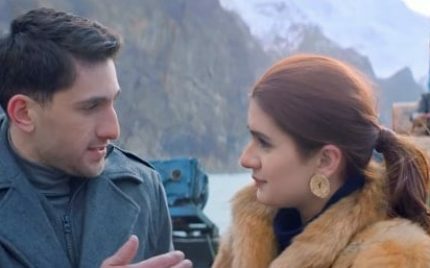 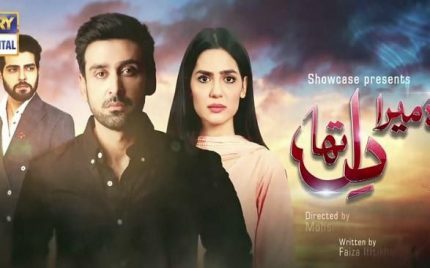 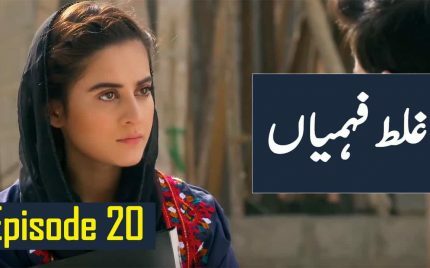 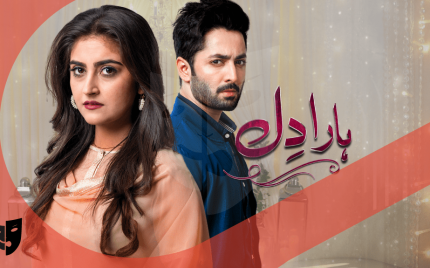 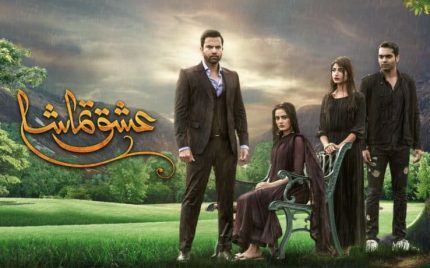 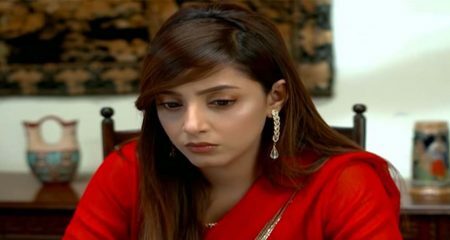 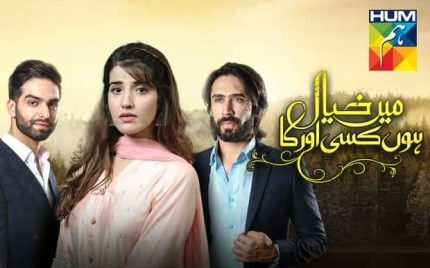 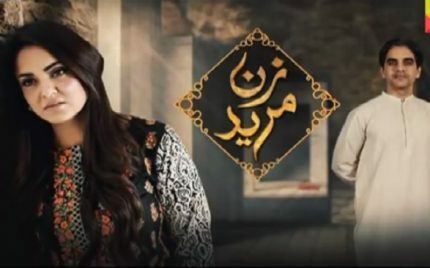 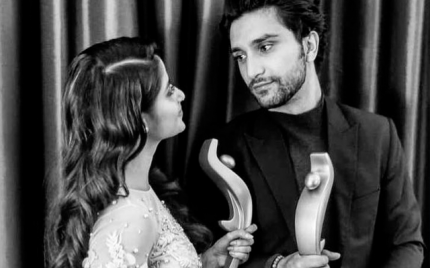 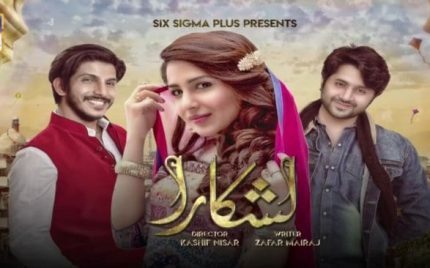 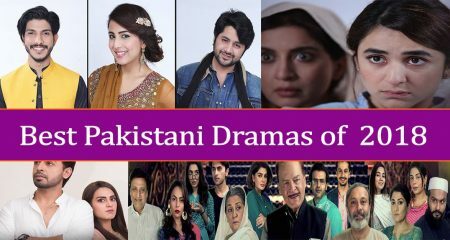 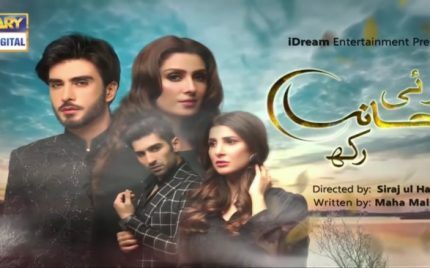 Ishq Tamasha Episode 20 Review-On Repeat!